If you are on the lookout for high-quality Going Green PLR Contents for your green business, knowledge expansion or content creation, this Green Mini PLR Pack is for you. People who have always wanted to have a living green lifestyle but don’t know where to start, this pack of Going Green PLR will help you to educate your audience about how to get started and will also convert them into buyers as you promote eco-friendly business. 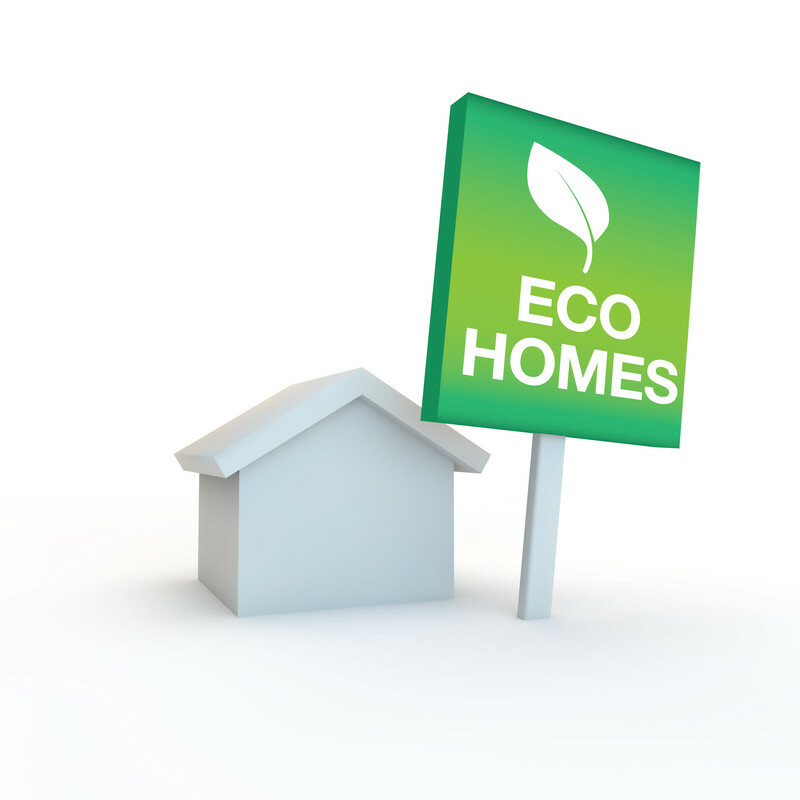 They are many types of products you can promote in this going green niche including eco-friendly products from Amazon to digital products on Clickbank, JVZoo. 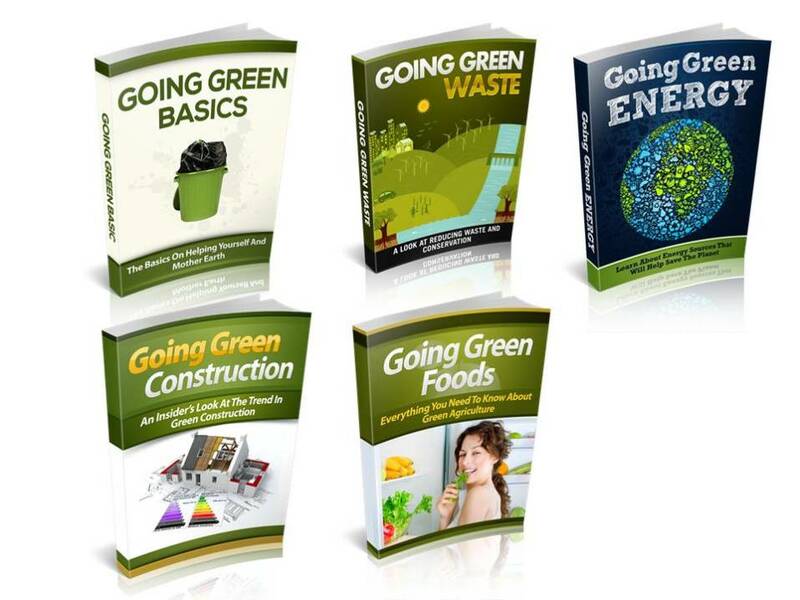 The Going Green PLR Mini Pack includes 20 Green PLR Articles and 5 Going Green eBooks Series. You can use them for your newsletter publishes, create PDF report, eCourse, video scripts, presentation, blogging, post the content on your social media site or any other content creation. The only thing you cannot do is to distribute them as Private Label Rights. 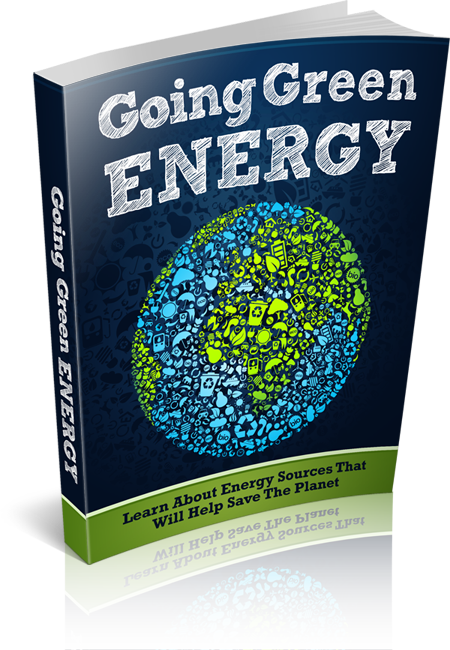 In this book, you will learn: What Does Green Energy Mean, Alternative Fuels, Fuel Conservation Techniques, Solar Power, Wind Power And so much more! 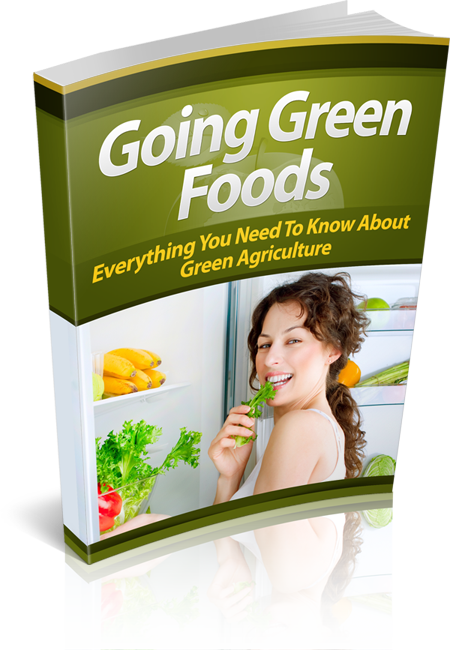 In this book, you will learn What Does Going Green With Food Mean, What Is Sustainable Agriculture, What Is Organic Agriculture, The Difference Between “Natural” Foods And “Organic” Foods, The Benefits Of Growing Your Own Food And so much more! 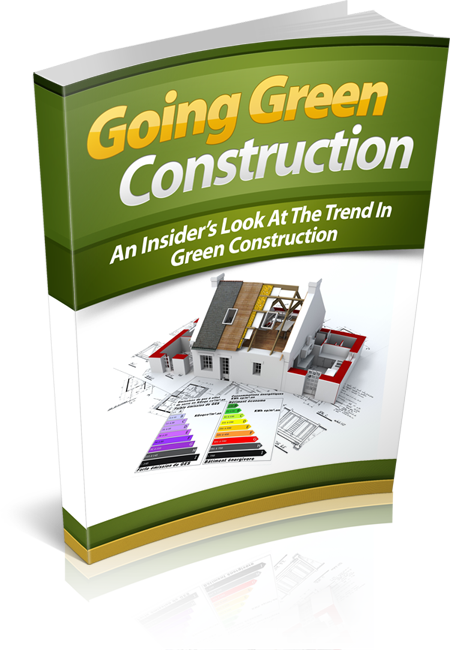 In this book, you will learn What Does Green Construction Mean, Making Your Current Home More Energy Efficient, Green Architecture, Environmentally Friendly Building Materials, Environmentally Friendly Maintenance Material And so much more! In this book, you will learn What Does It Mean To Go Green? The Issues We Face With Global Warming, The Issues We Face With Natural Resources Today, The Issues We Face on Waste/Trash Today, The Issues We Face on Our Food Today And so much more! 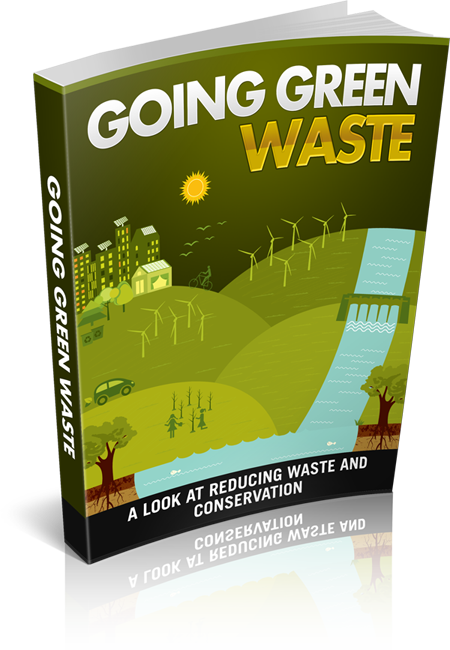 In this book, you will learn What Does Going Green With Waste And Conservation Mean, What About The Toxicity In Garbage, Tips For Reducing Garbage And Recycling, What About Our Water Supply, Tips For Water Conservation And so much more! You can use them for sign up incentive, as a bonus item to go with your products/affiliate links, this will helps to entice your prospects to buy through your links. You can also resell them in a package or individually, each eBook comes with its sales page, thank you page and a complete set of graphic. 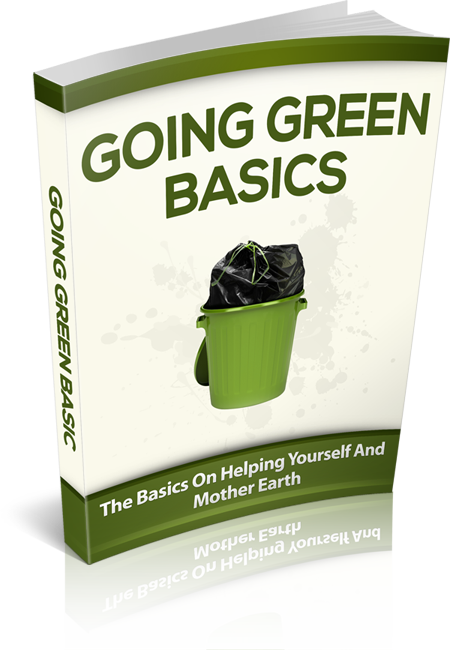 20 Going Green PLR Articles Pack and 5 Green eBooks Series. Instant Access for ONLY $7.90! Who Can Use This Going Green PLR Mini Pack?